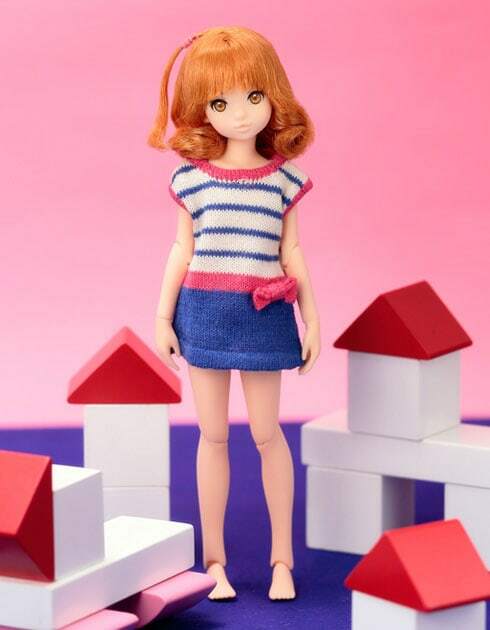 December 2014, PetWORKs will release the cute Marine Knit Ruruko doll. She'll stand 22 cm tall with a Pureneemo XS body. What are your thoughts about this Ruruko with Carrot Brown hair?